GEORGIA. 2017. 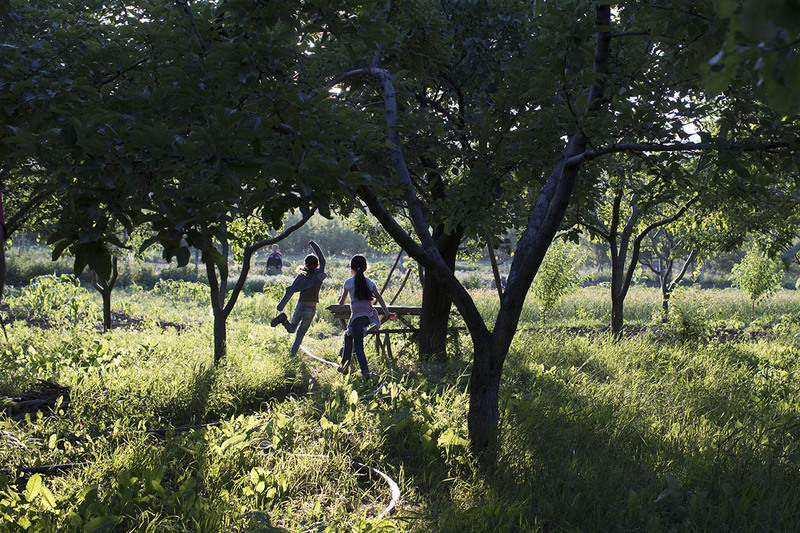 Children play outside in Dvani village, located on the southern border of South Ossetia.